At Pe‘ahi Farms, some of the best waves on the planet are in your backyard. For one thing, it’s just around the corner from the iconic surf break known as “Jaws,” which draws watermen and women from around the globe. 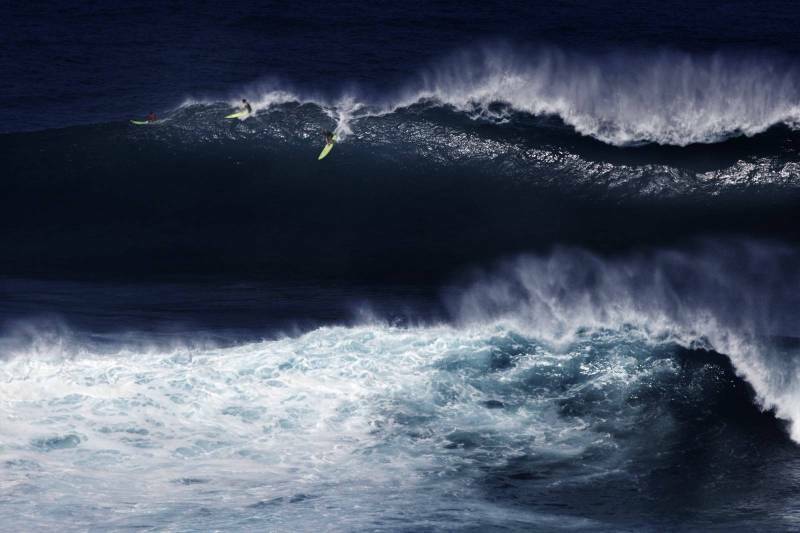 From October to March, wave sizes at Jaws can exceed 60 feet. You can see if Jaws is “going off” by checking the Pacific Islands Ocean Observing System (PacIOOS) live wave observation charts. 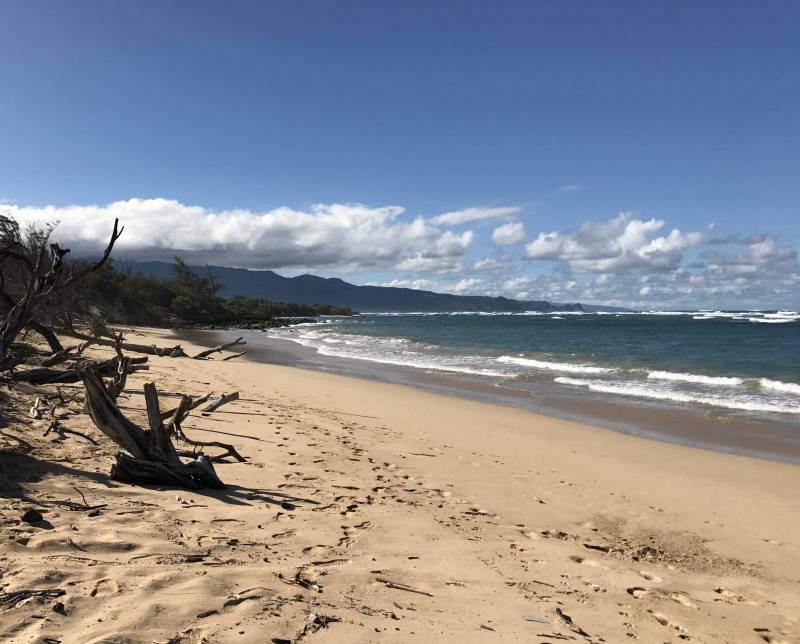 A few miles away from Jaws is Ho‘okipa Beach Park, a long, narrow strip of warm sand — and a world-famous windsurfing destination. A number of professional windsurfing competitions are held here, and on most afternoons, you can watch the pros sail across the water. 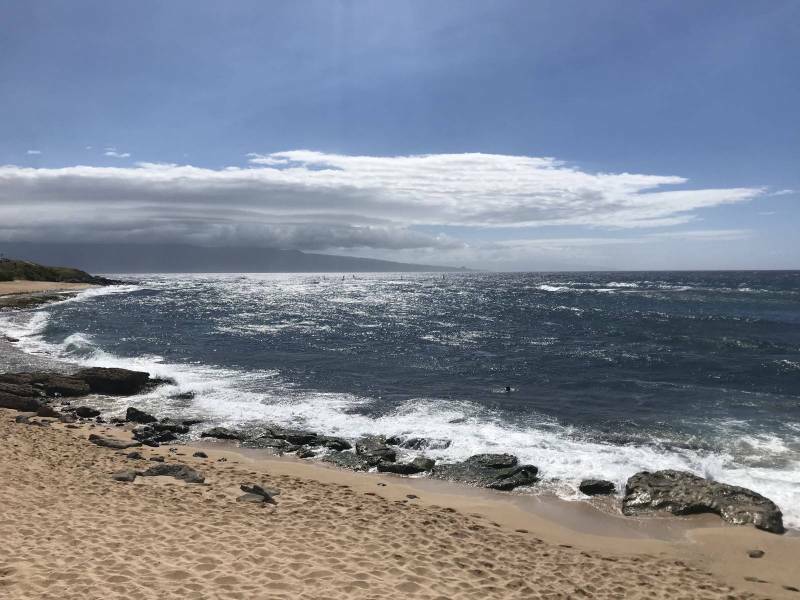 Ho‘okipa’s claim to fame may be windsurfing, but it’s also a go-to spot for surfers and kiteboarders. Ho‘okipa also has a covered pavilion, public restrooms, and picnic areas at the east end of the park. A stone’s throw away is Kū‘au Cove, frequently dubbed “Mama’s Beach,” given its proximity to Mama’s Fish House. This small white sand cove is teeming with shallow tidepools. It’s a great spot for snorkeling, sunbathing or collecting seashells. 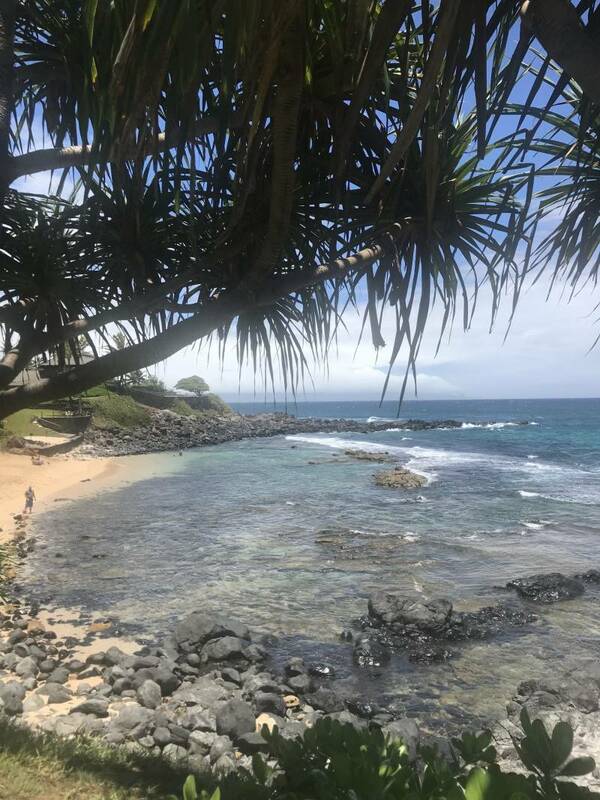 Drive a little further down Hana Highway to Tavares Beach, often referred to as the “Blue Tile House Beach” (a home with a ceramic blue tile roof sits next to the beach parking lot). Generally uncrowded on weekdays, the crescent-shaped beach is a great spot for snorkeling, spearfishing, surfing, and windsurfing, depending on the season. Continue west and you’ll find Pā‘ia Bay, a bodyboarding and surfing hub. 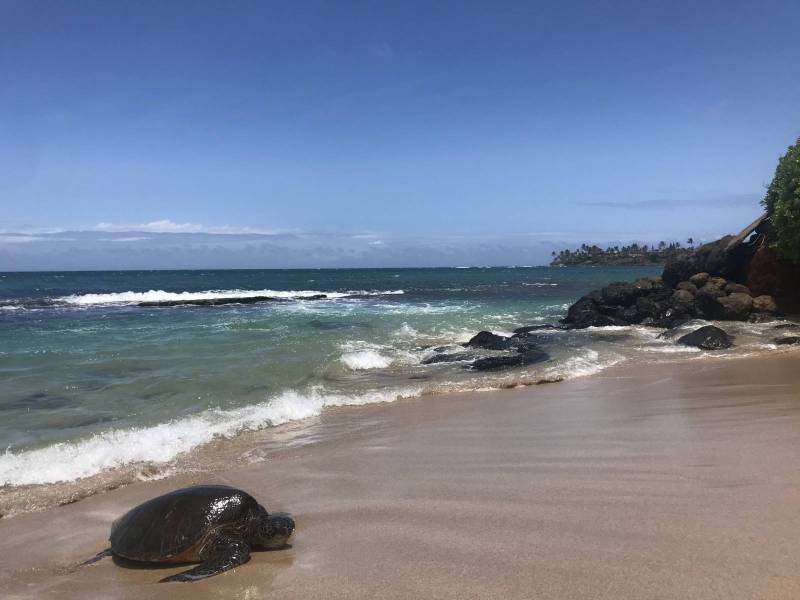 If you’re in the mood for a long beach walk or run, start at Pā‘ia Bay and follow the shoreline to Baby Beach; it’s a three-mile round-trip trek. The Pa´ia Bay Youth and Culture Center is located directly on the beach and is a fun spot for youths. 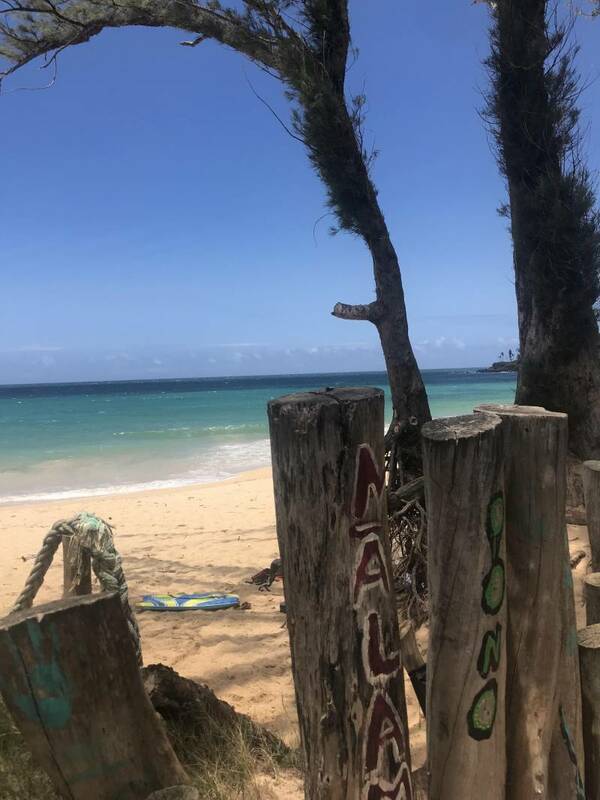 Baldwin Beach Park is undoubtedly the most frequented beach on Maui’s North Shore. On any given day, you’ll find sunbathers soaking up rays, swimmers, and kids playing in the surf. And the one-mile stretch of sand is perfect for a morning beach run. As for amenities, there are lifeguards, restrooms, showers, barbecues, picnic tables, and a covered pavilion. On the west end of Baldwin Beach, you’ll find the aptly named Baby Beach, which fronts a protected lagoon with calm, shallow waters, ideal for pint-sized swimmers and their parents. If the trade winds are blowing, head to the east end of Baldwin Beach, which is sheltered from the wind. 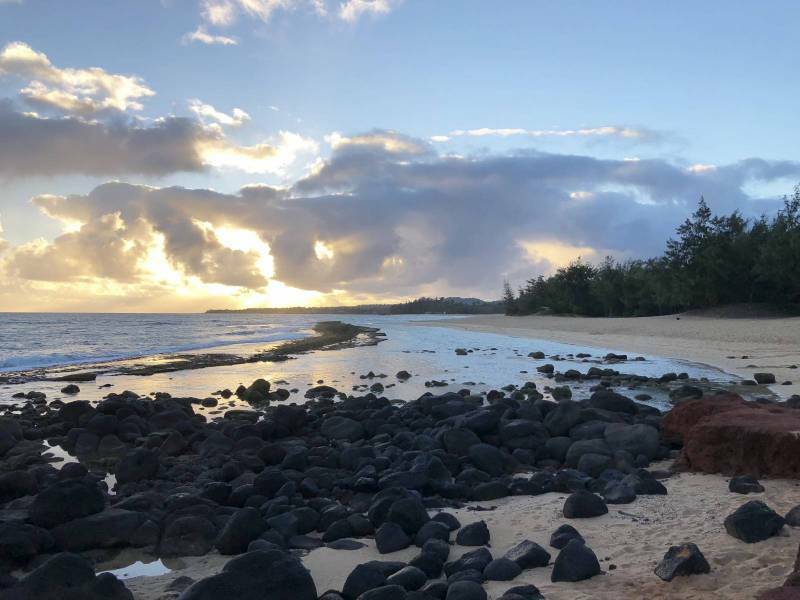 Given Pe‘ahi Farms’ close proximity to each of these sandy locales, it may be difficult to narrow down a destination for your next beach day. Good thing there are seven days in a week. Josh Jerman is a REALTOR(B) with Hawai'i Life. You can email me at	josh@hawaiilife.com	or via phone at (808) 283-2222.